Elizabeth joins Devin Clark, the Executive Chef of Dowds’ Country Inn & The Latham House Tavern. 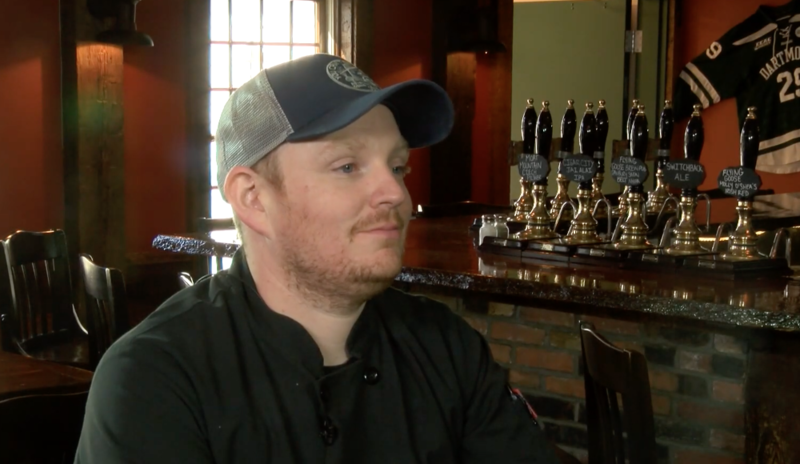 They discuss the eclectic variety of farm to table dishes served at the tavern. Taking inspiration from a wide variety of cultures and flavors, the Latham House Tavern is guaranteed to offer a unique and delicious meal that will have you coming back again and again to see what’s new on their ever changing menu.